2 WHAT ARE THE MAJOR PARTS? 3 WHAT ARE THE IMPORTANT ARTERIES? 4 WHAT ARE THE IMPORTANT VEINS? WHAT ARE THE IMPORTANT ARTERIES? 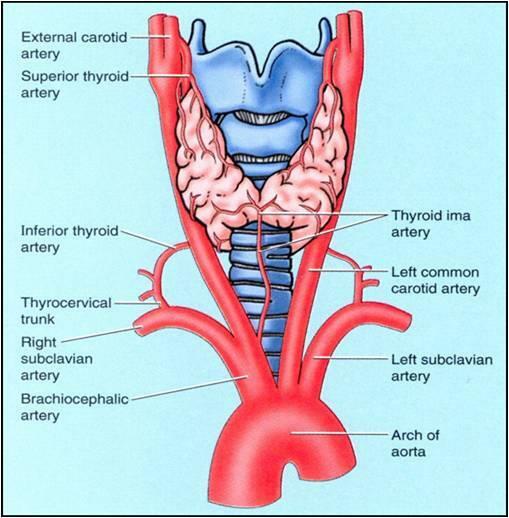 Superior thyroid artery: this is the first branch off of the external carotid artery. 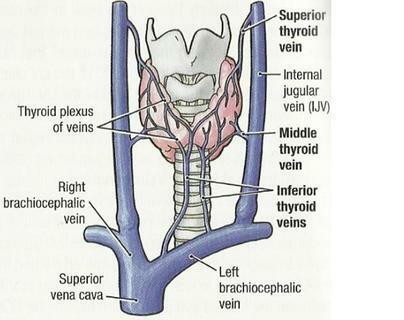 Inferior thyroid artery: which is a branch of the thyrocervical trunk. 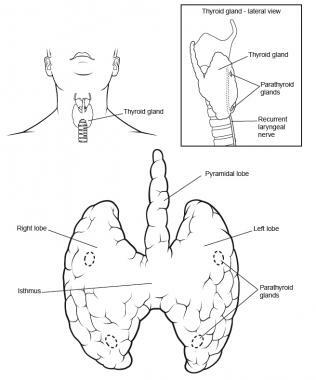 WHAT ARE THE IMPORTANT VEINS?